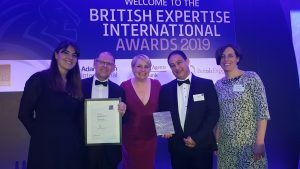 We are delighted to acknowledge that we have been shortlisted for the 2019 British Expertise International Awards under two categories. 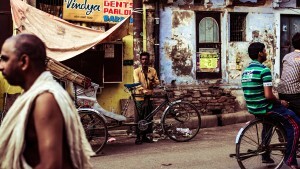 This is an important recognition, which highlights in particular IMC’s impact and experience in South Asia and Africa. Our shortlisted entries, RAP3 Connect, and Connect to Grow, are both UK-aid funded and have a strong socioeconomic component, which reflects our expertise in connecting hard and soft infrastructure to guarantee sustainable and inclusive prosperity for middle and low-income communities. The shortlist represents a unique opportunity for us to show the positive impact we are having on the rural communities in Nepal. Moreover, it cements our experience and reputation in the region. Congratulations to all involved! It’s extremely rewarding to know that our mission to achieve greater inclusion is being acknowledged, and we hope to inspire more businesses working in international development to achieve greater standards for inclusion everywhere. The winners will be announced at the British Expertise annual Awards Dinner, Wednesday 17 April at the Royal Kensington Hotel in London, where His Royal Highness The Duke of Gloucester will be joined by Baroness Fairhead CBE, Minister of State for Trade and Export Promotion at the Department for International Trade, to award the prizes. 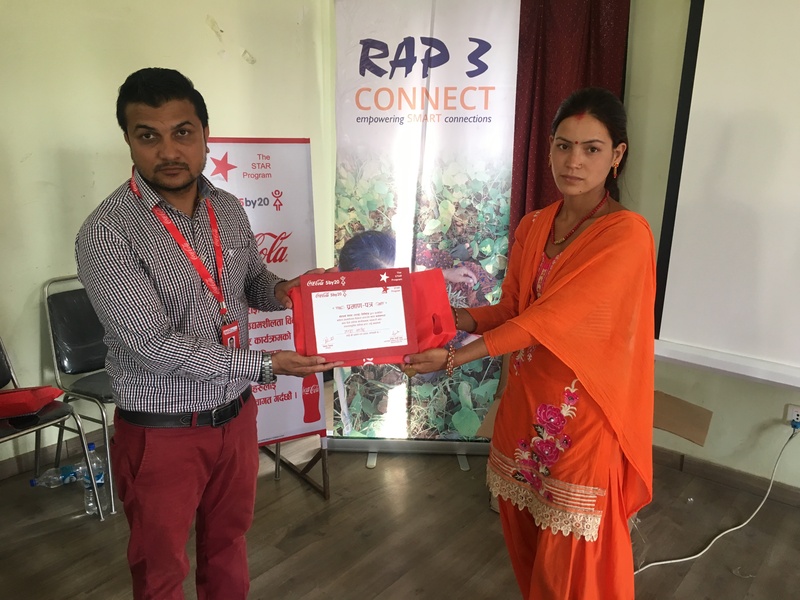 Learn more about the women behind RAP 3 Connect, and the Connect to Grow programme.